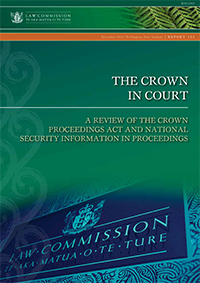 Chapter 2 - Why a new Crown Civil Proceedings Act? What is covered by this review? How is national security information managed in proceedings? What information should be protected? How should national security information be managed in proceedings?